Morton’s Event Hire and Rookery Meadow have teamed up for a two-day event on 29th and 30th September showcasing some of East Anglia’s most bespoke venue and wedding suppliers. 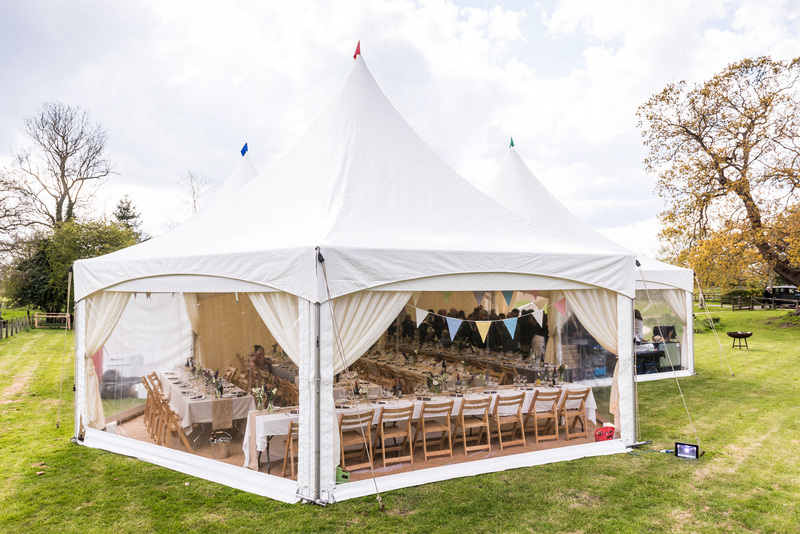 The event promises a wedding extravaganza like no other with not one, but three incredible marquees on display, along with chance to view the grounds and lake of Rookery Meadow, and meet some great suppliers. 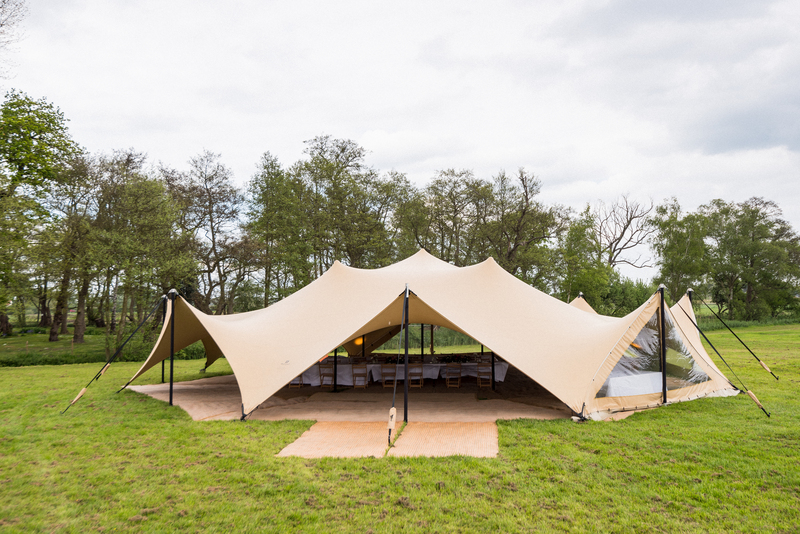 Morton’s Event Hire will be setting up a stunning traditional pole and line marquee, the totally unique ‘stretch’ tent, and their ever-versatile modular pods. Each will be decorated along a different theme to reflect the varying vibes that a marquee wedding can offer. Suppliers from across East Anglia, including caterers, mobile bars, florists, musicians and venue stylists, will showcase their services. There will even by a charity raffle giving visitors a chance to enjoy great discounts and win some super prizes. Unlike other wedding fairs, the open weekend will be a chance to see what different styles of marquee look like. With vintage, rustic, classic and modern themes there will be a vibe to suit everyone to help couples really get a feel for what they could create. “We want to show people just how unique a marquee wedding can be”, says Hollie Leech from Furthermore Marketing, who is helping to manage the event. “There are so many ways couples can put their own stamp on their big day. This event aims to inspire”. The event is free to enter and family friendly – you can even bring well-behaved dogs on leads. The open weekend will run on 29th and 30th September at Rookery Meadow, Rookery Farm, St Margaret South Elmham, Harleston, IP20 0PN from 11am to 4pm each day. Entry is free.